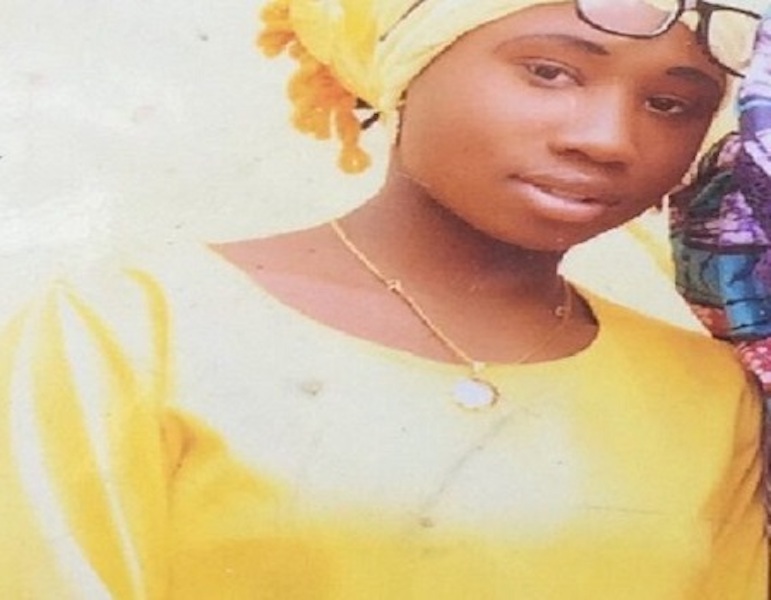 Another condemnation of the continued incarceration of the sole Christian hostage, Leah Sharibu has come the way of President Muhammadu Buhari, as they call on him to ensure her release. This new condemnation was issued on Monday by a Northern Christian group under the aegis of the Hausa Christians Foundation (HACFO) in a communiqué after the National Conference of Hausa Christian Youths which was held in Kaduna. The terrorist group, has on Monday vowed to keep Leah in captivity forever after killing an aide worker, Hauwa Leman, on expiration of the deadline given by the abductors, Islamic State West Africa Province (ISWAP). Leah’s refusal to denounce her Christian faith has ensured she remained under captivity of the terrorist sect. The group, according to the communiqué, decried the continued indiscriminate killings by herdsmen in Benue, Jos, Southern Kaduna, Zamfara amongst others. The group further alleged that the killings of Christians by Muslims enjoy the backing of governments of Northern states of Nigeria.